Gaurav Chopra is a veteran television actor who at the get of 36 has the most amazing personality on television. He has a great voice and considered as one the most talented and good looking actors on the silver screen. Gaurav Chopra was born on 4th April 1979 in Delhi and is a pure delhite from heart. He has recently opened his on Production house Incarnate films and plans to work interesting projects soon. Gaurav is remembered for his role in Left RIGHT Left. He has also given some wonderful performance in Udaan, Karma, Aisa Desh hai mera and more. He is also considered as a brilliant Theater artist and has done many a Tamil Film also. 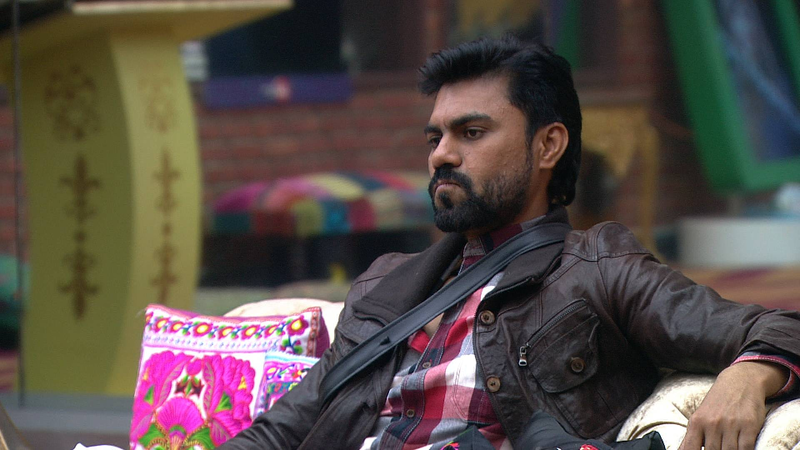 This has been a hectic week for Gaurav chopra whether it is his fights with bani or his punishment by the Bigg Boss for speaking in Hindi the veteran actor has been in radar of every housemates. Gaurav sitting on Khalnayak chair at Bigg Boss 10. Bigg boss 10 this week nomination came up with a twist when housemates were ask to nominate member from there own team. This created a lot of controversies. 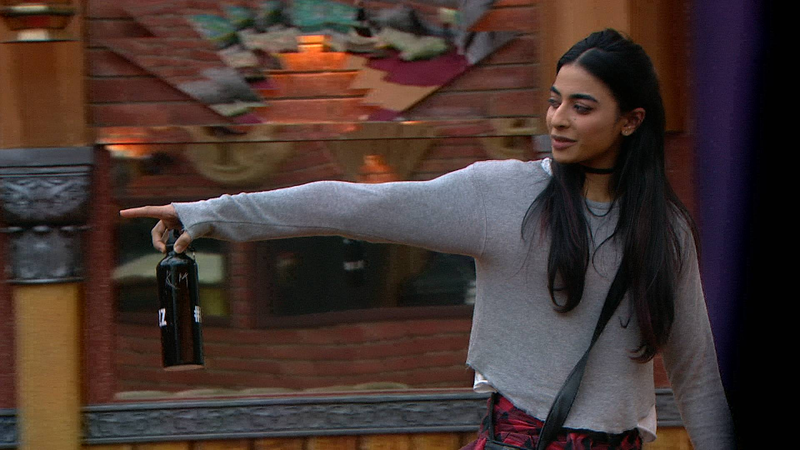 Gaurav nominates Bani and comes to know she is upset.Bani openly expresses her anger and displeasure which lead to a argument between the two.